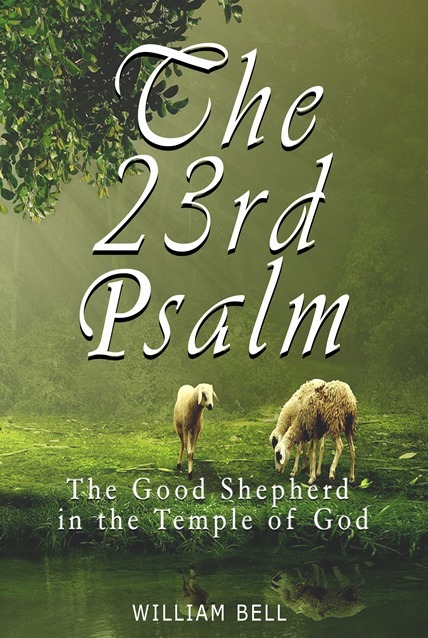 The 23rd Psalm, The Good Shepherd in the Temple of God, is both a devotional, and spiritually uplifting book with some great exegetical work on the 23rd Psalm. Temple typology themes are explored in both the Old and New Testament. 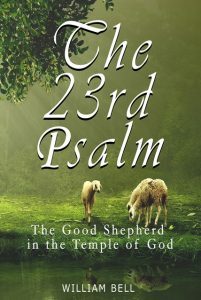 This book has been well-received and has helped to encourage those who are down-trodden, searching for meaning in their faith or who simply want to be uplifted in praise to God for His eternal goodness. This is a book you’ll want several copies of to share with friends and family. Contact us for bulk discounts. Order several copies today. Copyright © 2019 All things fulfilled. All Rights Reserved.